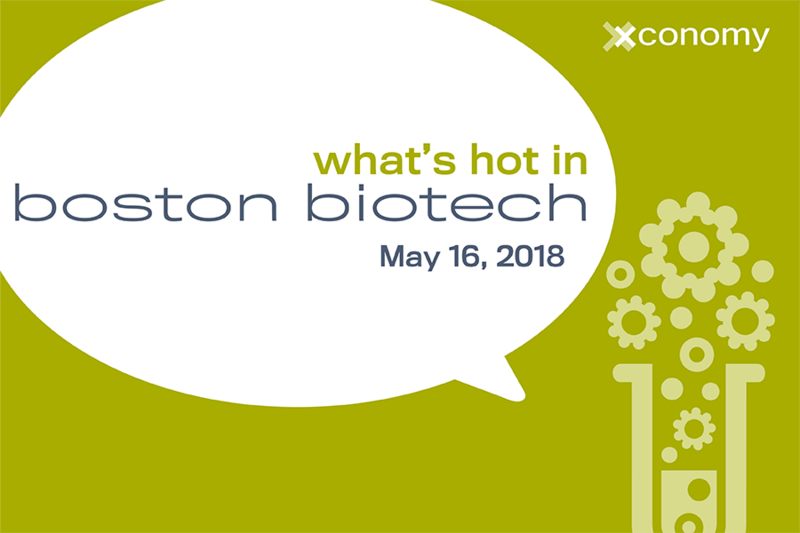 We’re just a few weeks away from What’s Hot in Boston Biotech—and we’re offering you the chance to save $100 with our Procrastinator’s Special. 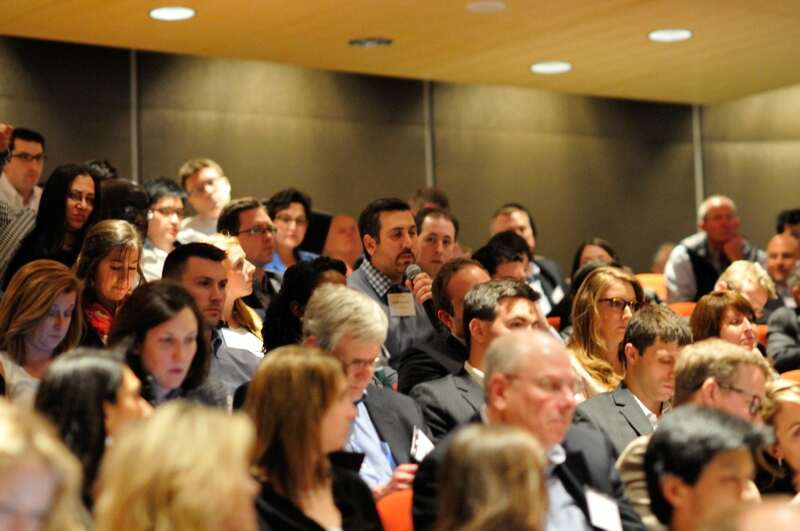 It all takes place on Wednesday, May 16, at the Broad Institute of MIT and Harvard in Cambridge, MA. 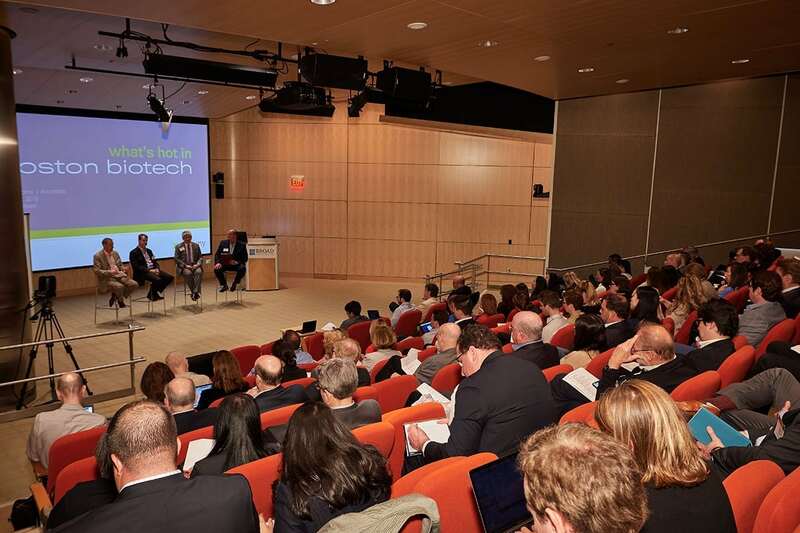 Join us for fireside chats, spotlight talks, interactive discussions, and more with some of Boston’s top entrepreneurs, investors, and leaders in the biotech industry. Take a look at our agenda to view the sessions and full speaker list. And don’t forget to register today to save $100 on regular registration.